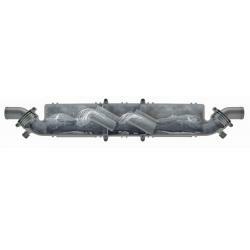 Muffler / Gooseneck NLPG Dia. 60 mm | Exalto Emirates LLC. 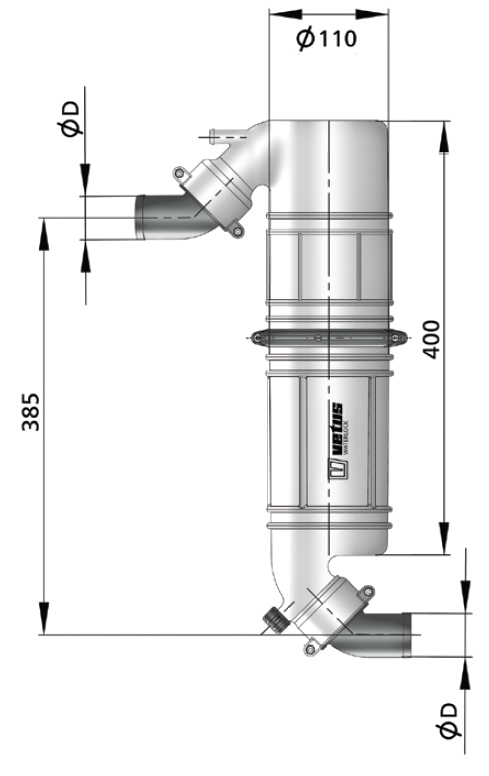 Combining the functions of a muffler and gooseneck saves installation time and space whilst maintaining the essential qualities of a good exhaust system. 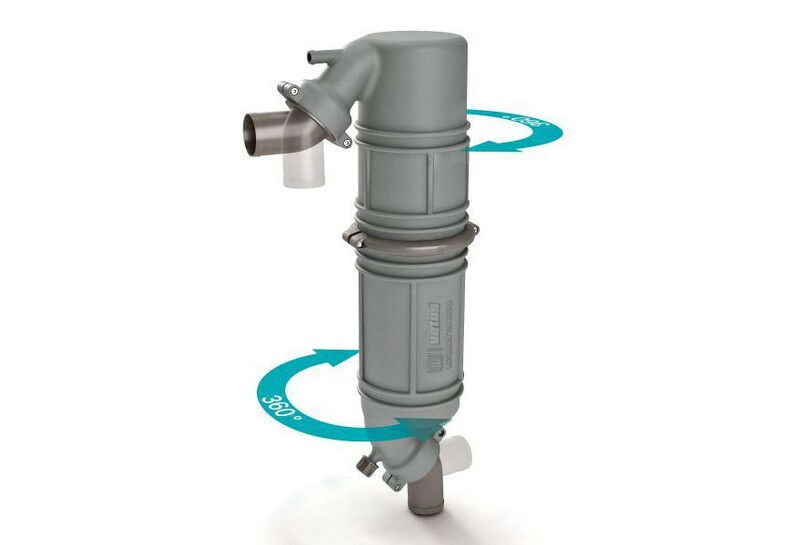 The gooseneck prevents water back filling the exhaust and the muffler creates additional water mixing to further reduce exhaust noise. The results are impressive with negligible back pressure in the system. 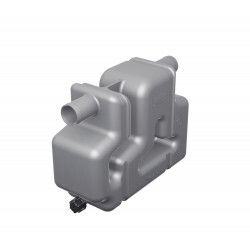 Both the sections and the hose connections of this new model are fully rotatable, ensuring ease of installation. 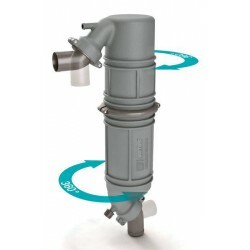 A hose stub to connect an air vent is standard. 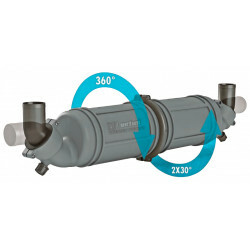 Available with hose connections of Ø 40, 45 or 51 mm. 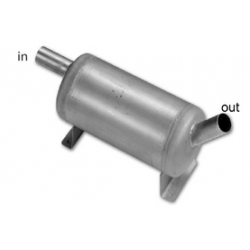 Exhaust system with the water injection point “C” 15 cm or more above the waterline.